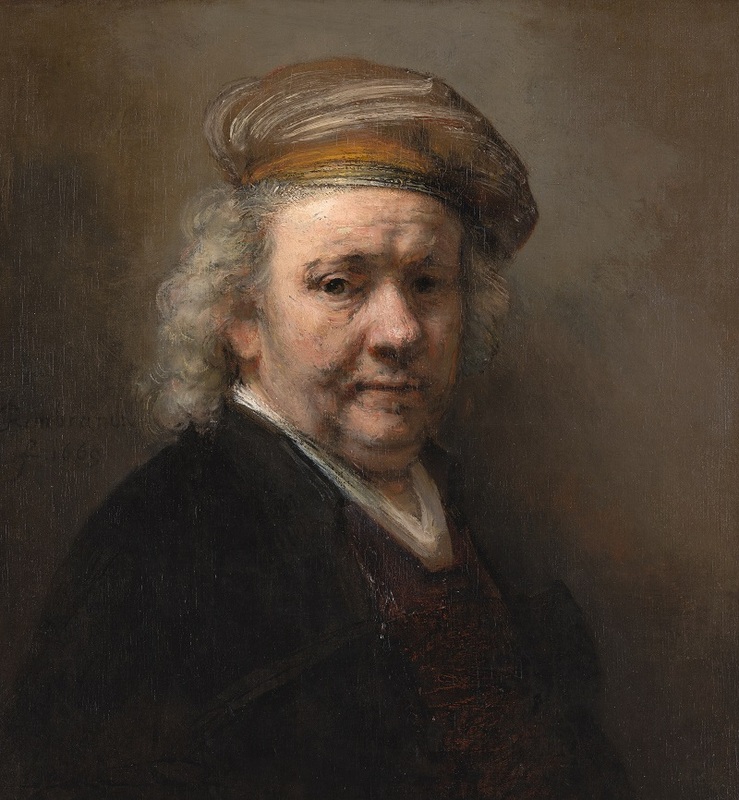 The Mauritshuis has one of the most renowned and important collections of paintings by Rembrandt in the world. The museum will exhibit all of the eighteen paintings in the collection that are or have been attributed to Rembrandt. Among those are masterpieces such as The Anatomy Lesson of Dr Nicolaes Tulp and Rembrandt’s late self-portrait, but also other paintings that are no longer considered to be by Rembrandt and are rarely – if ever – on display. All of these works together show the shifting perception of Rembrandt throughout the centuries.